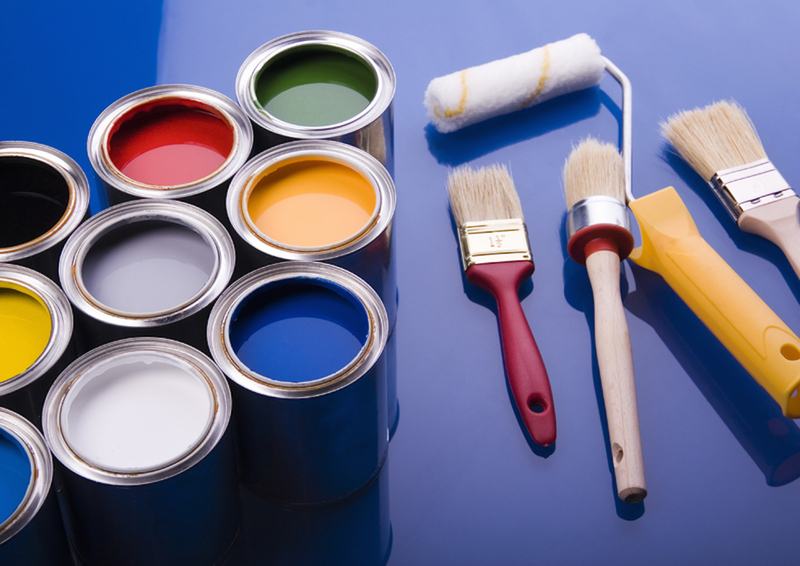 Having your house repainted may seem an easy task: just hire someone to do it, right? In a way, yes, why you could even do-it-yourself but that becomes daunting if you have a relatively large home. You wouldn’t know how many coatings you will need, what specific tools to use and so on and so forth. Also worth considering, if you happen to find yourself inheriting your home from your parents, or living in an old neighbourhood, chances are your house was probably built in the 1970s. What’s the implication? Well the paint used back then contained lead which is harmful to anyone not equipped to deal with the hazards it brings. All the more reason to hire someone reputable despite how fun a DYI project repainting your house can be. Weigh the feedback you received. Determine if the feedback was constructive and beneficial or the client was just too particular. Then pit them according to your own preferences. The best thing to do is to be calm about and go through the process one step at a time. The easiest approach in choosing the contractor for you is to ask around. You can start by asking from your neighbours, your local paint store, and your buddies at work or even from real-estate agents and even from construction companies. Go around your community, there is a good chance you’ll find a newly painted house—ask them who painted their house. Create a shortlist based on your needs and preferences. What you need to do next is contact the contractors on your shortlist, ask for customer referrals from each. Contact each customer and ask them to give their feedback on the performance and work of the contractor they hired. Ask how long it has been and maybe even ask if you can visit their house to inspect the paint job yourself. Ask for specifics, how the nooks and crannies were dealt with. Also ask how the contractor and their entire team worked—were they professional? Polite? Rude? Did they seem enthusiastic or were they bored out of their wits? Did they punch in and punch out on time? Were they able to complete the job in the agreed timeline? These things are all vital as it will affect the overall quality of the work that you will be paying for. The next thing to do is to check whether these contractors have the proper licenses not only from the proper licensing body also from the government as well. Look into public records to check if the contractors recommended to you have the proper license, certification and even insurance both for their employees and any possible damage they may commit to your house. Ask your local government’s department of labour for a list. Making sure these people have the proper documents will save you from any risk of unforeseeable legal issues in the future; it also gives you the assurance that at the very least, the contractor will be qualified based on industry standards. You can then shorten your list even further. After doing so, contact the contractors and ask for their bids. Consider time and costs according to what you can afford. When you’re done with all that, you should be ready and be assured that the contractor who went through your list should be skilled, reliable and qualified enough to paint your house which could even enhance the value and aesthetics of your house significantly.